Don’t Give Me Any Lip ! Sometimes giving lip may get you a “fat” lip….but if you’re fishing & throwing lipless lures, that’s a whole different ball game. This was the case Saturday Aug 29 during a casting & cranking episode. While the weather specialists are trying to figure out Erica’s path, I thought I’d venture out before possibly getting land locked for a few days. Although the bite wasn’t fast & furious, at least there was one….so to speak. I started out with topwater that was nil….swimbait….nope….lipless anyone? Yep – but had to keep in a search mode & change baits too. 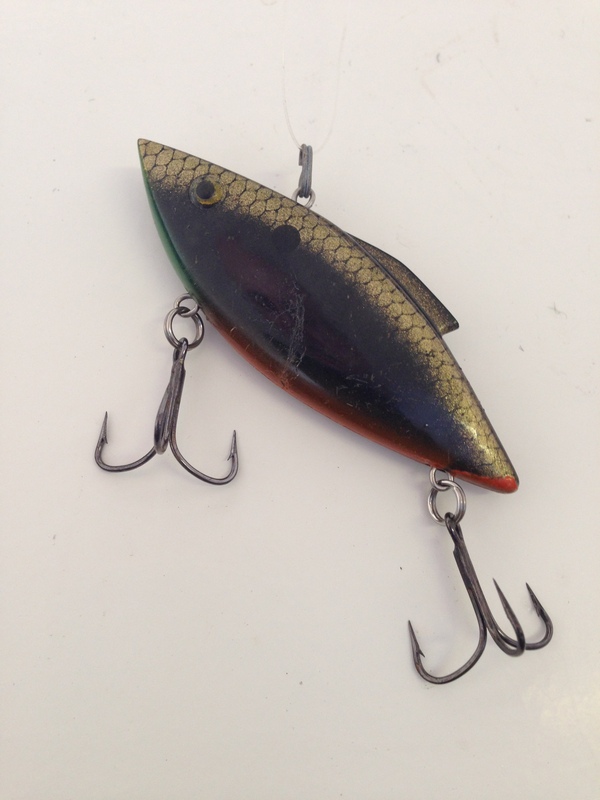 The Spro Aruku Shad is a great search bait….along with A Bill Lewis Rat-L-Trap. 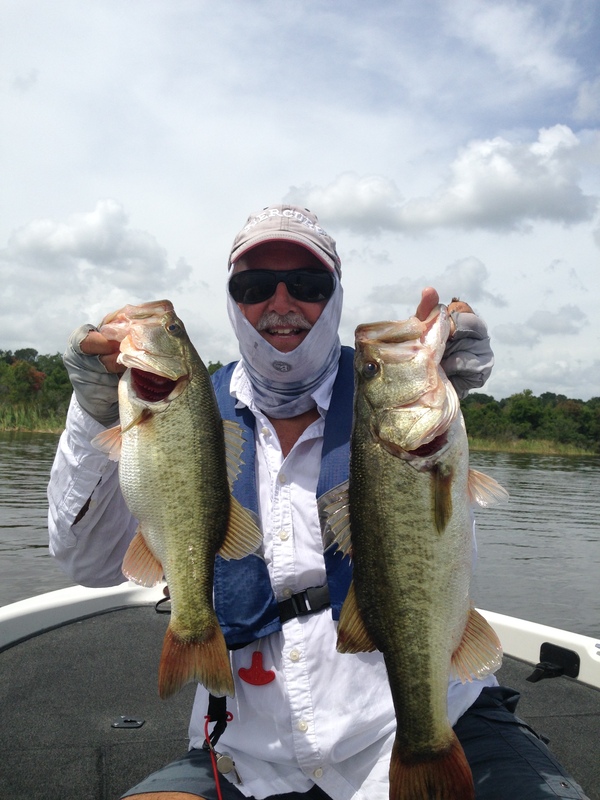 The colors below are 2 of my favorite….both were suggested by tournament anglers for me to try several years ago. It pays to listen! 2 Responses to Don’t Give Me Any Lip ! Nice catch and your advice is right on. Too many times folks just move to a better looking area when in fact it was not the fault of the area you were in. Presentation, presentation (color, speed, and just plain patience) is 95% of catching these Bass. Good lesson for us all.